EXCLUSIVE! For Dad, Mom, and the newest, most wide-awake member of the family. Sweat is 50/50 blend. 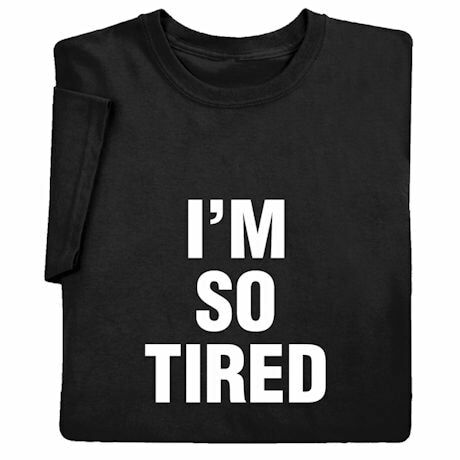 T-Shirt, Nightshirt & Snapsuit all 100% cotton. Sweat & Tee, S-3XL. 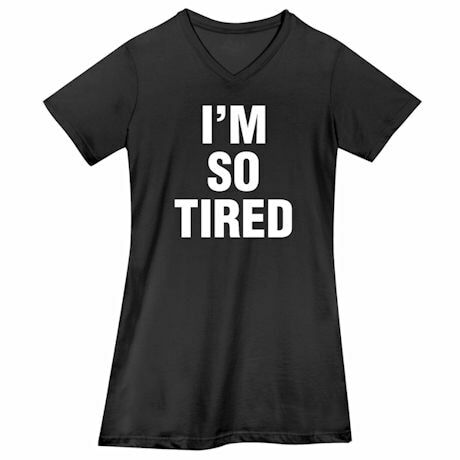 Nightshirt, S/M or M/L. 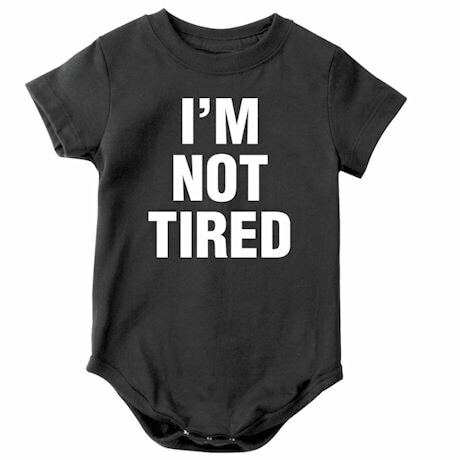 Snapsuit, sizes newborn, 6 mos., 12 mos., 18 mos., 24 mos. 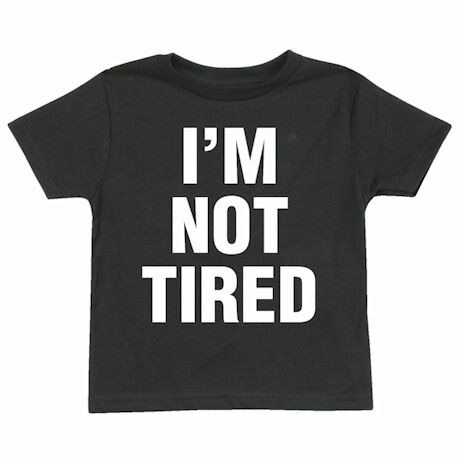 Toddler T-Shirt, sizes, 2T, 3T, or 4T. All imported.